Hidden beneath the surface of every company are great news stories. Every company has distinct knowledge, expertise and information that can be useful to journalists. However, it often takes a “trained eye” to discover, develop and market them to the media. 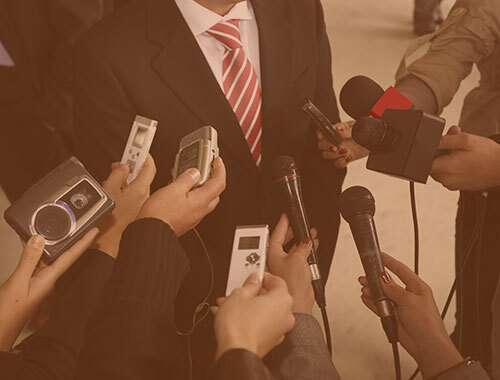 We are the trained eye that will help you write effective and newsworthy media releases.